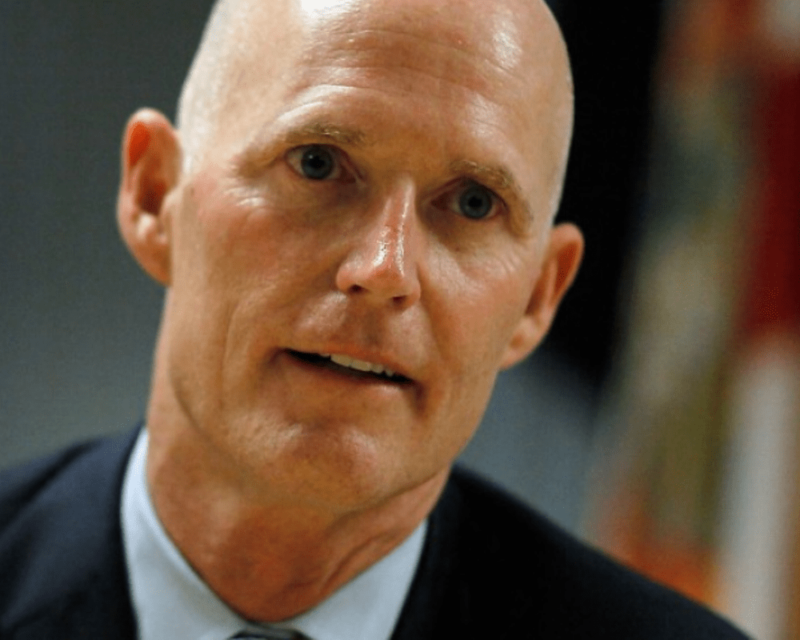 Praising his record on Florida’s economy, the Associated Industries of Florida (AIF), one of the leading business groups in the Sunshine State, backed Gov. Rick Scott’s challenge of U.S. Sen. Bill Nelson, D-Fla.
AIF endorsed Scott on Thursday, taking sides in what is expected to be one of the most important U.S. Senate races in the nation. Scott said he would continue to fight for a better business climate if he is elected to the Senate. Former U.S. Rep. Tom Feeney, R-Fla., explained why his group was backing Scott.